HTML / XML Video List AS 3.0 (Popularity: ) : Highly customizable HTML / XML driven video list with custom scrolling and coloring effects. Flash CS3, Flash CS4 and above / ActionScript 3.0 version. 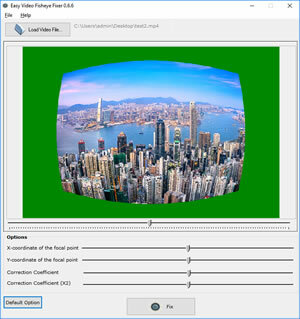 Web Video Encoder (Popularity: ) : Web Video Encoder makes it quick and easy to generate flv then upload via ftp and output HTML Script. It can be used as a web based app (php) or a win32 (python).